Love how you approach the week and your writing. Part poetry, part prose. I’d love to hear more about the kinds of activities you do during this week. It sounds a perfect way to both engage and relax the kids. Oh, we have such fun! Over the past 10 years, I’ve been developing a collection of songs “adapted” to writing. The week prior to testing, I pair these with mini-lessons and a LOT of writing to build both stamina and security for the kiddos. Some years, we’ve had an hour + of all 4th graders together with me in the cafeteria for our rally (think SONG FEST! ), then — literally — spending the rest of the day writing in their classrooms transformed into campgrounds. We start the SBAC shortly. I teach 6th grade now, but when I taught 4th grade (and ESL where even kindergartners had to test on computers and demonstrate their writing skills) , I wondered how much their keyboarding affected their results. Sounds like a good start to a stressful time. 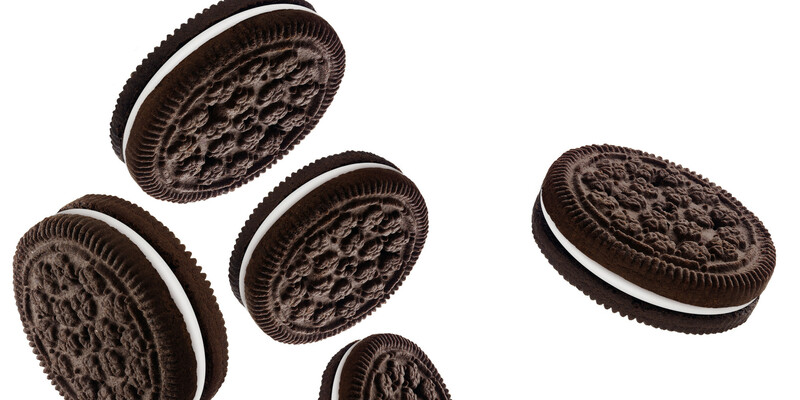 Oh, but how about those colorful oreos….? The ones that are slim, but full of colorful, vibrant and well chosen words – I mean frosting. Sometimes, you can cut back on the fat and add the color! Thank you for making standardized testing not so horrible! I bet your kids look forward to Camp Write. It sounds like they love it. Yes! It’s a magical week. It’s a part of our school culture now. The kids look forward to 4th grade because of it and talk about it for years. Love it!!! « Tanya Tucker, Live and on…Horseback? !